We love unique projects in unique venues. In fact, we thrive on them. 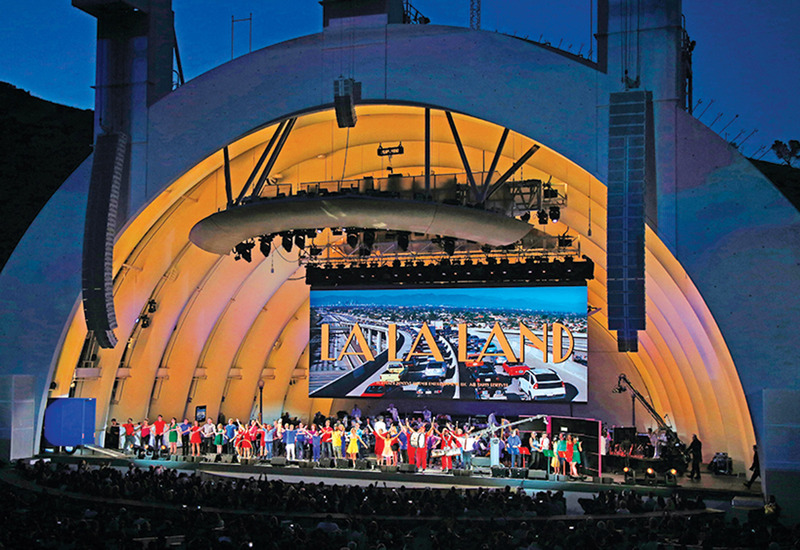 The Hollywood Bowl is no exception— it’s an iconic venue on the west coast and hosts some of the most anticipated events of the year. 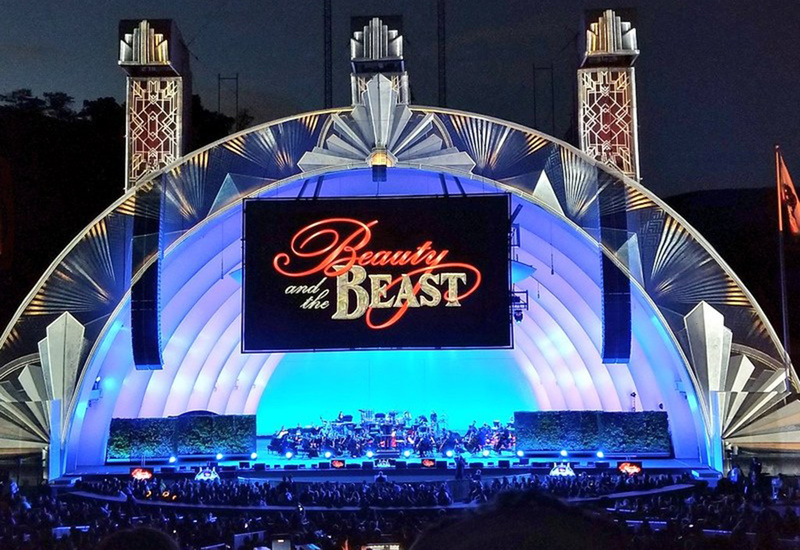 We consider ourselves lucky to have been a part of three amazing “live-to-film” experiences, over the course of five shows including La La Land in Concert, Willie Wonka & the Chocolate Factory, and the latest, Beauty & the Beast. 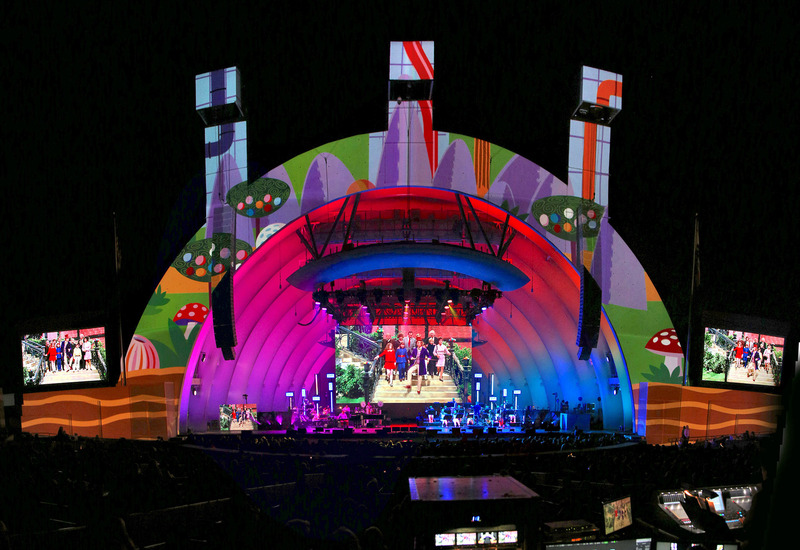 Over the course of a year, we provided LED and projection mapping, media servers, multi-camera fly packs, system design, and crew for several events at the legendary venue.